Ready for your solo? 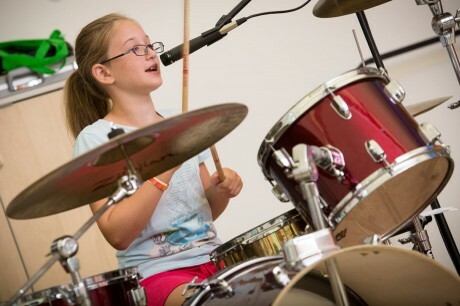 For kids who want a little one-on-one music time, we’ve partnered with Jammin’ With You to provide guitar, drum, piano and voice lessons, to name just a few. Specializing in private, in-home lessons, Jammin’ With You is known for its expert instructors and knack for tailoring music learning to children of any age and ability. To make life more convenient for you, our summer lessons will be offered on our Beaver campus, whenever it works best for your child, be it during a free period or after camp. Click here to complete the Music Lesson Request Form. Then, Jammin’ With You will get in touch with you about scheduling details.